Wazzing home from work last night, the hedges a blur of green, the last of this year’s suicidal flies splattering themselves on the visor of my Arai, I decided that this has been my best motorcycling summer in years. There are two reasons. First, the weather. It’s been fantastic. Day after day of dry tarmac and tinted visors have turned the ride home from the office into a glorious 90-mile detour enjoying the twists and turns of the very best of midlands B-roads. When the weather finally broke a couple of weeks ago it was a shock to realise that I actually needed waterproofs. Where are they anyway? 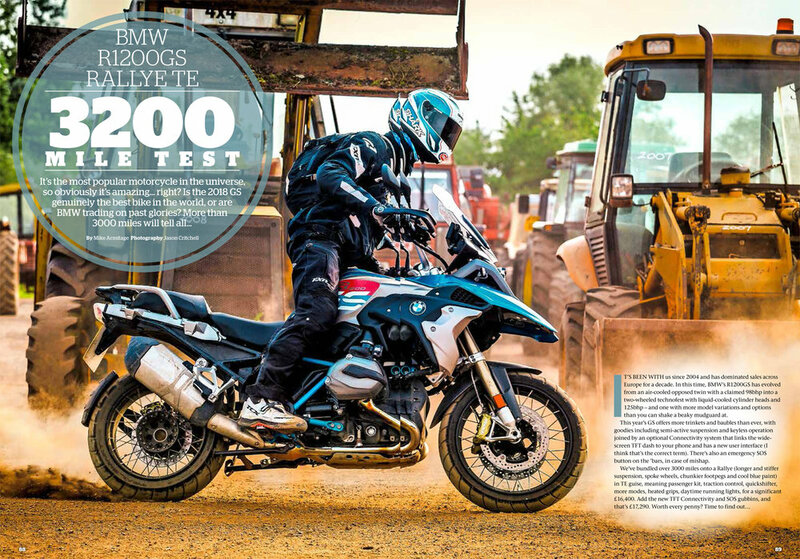 Second, my regular ride during this amazing heat wave was a KTM 790 Duke. 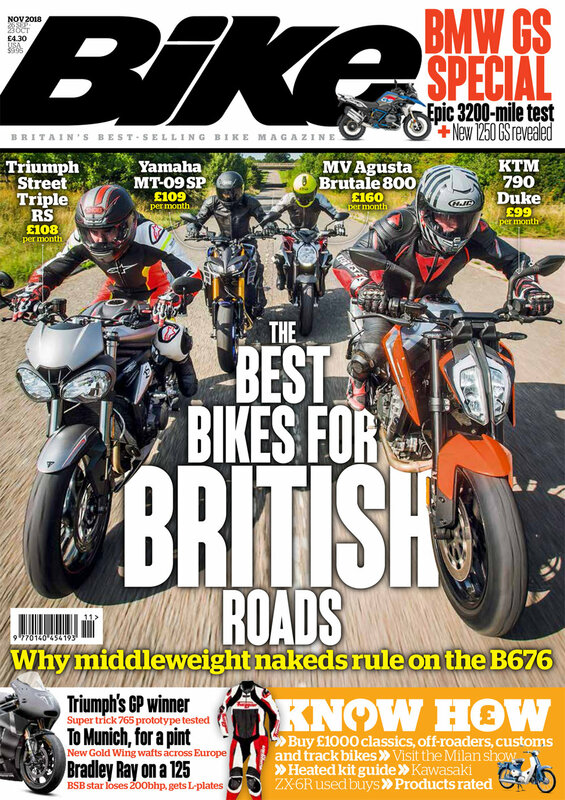 We like the KTM, that’s why we made it Bike’s Bike of the Year, but for my summer of fun it could just as well have been any of the bikes in this month’s group test (well, assuming I could soften the MV’s suspension). Middleweight nakeds are ace.